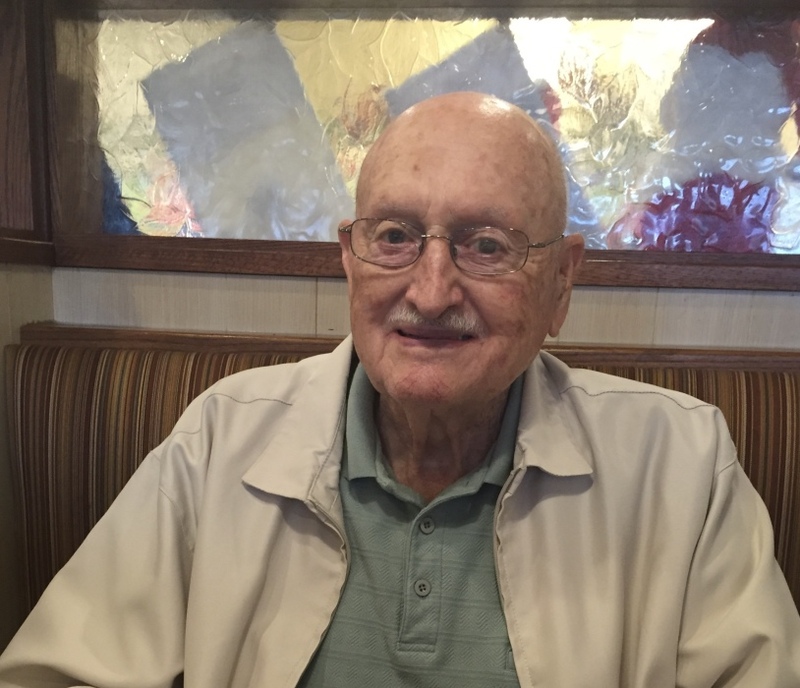 Mr. Lee Henry Peugh, age 89, of Palm Coast, Florida, formerly of Salem, passed away Saturday, March 24 in Palm Coast. Mr. Peugh was born July 8, 1928 in Washington County, Indiana, the son of Murl and Edith Shaffer Peugh. He was a retired Bailiff for Washington County Circuit Court. He was a member of Salem Presbyterian Church. He was a Korean War Army veteran and a member of VFW and Salem Lions Club. On March 13, 1955, Lee Henry married Carla Frederick and she preceded in him in death on November 1, 2015. He was also preceded in death by his parents. He is survived by one son: Greg Peugh of Palm Coast, Florida, two sisters: Wilma Humphrey of Salem and Helen Feller of Brownstown and 1 grandchild. Funeral services will be held Saturday at 2:00PM at Weathers Funeral Home. Burial will follow in Crown Hill Cemetery with military honors. Visitation will be Saturday from 10AM-time of service.